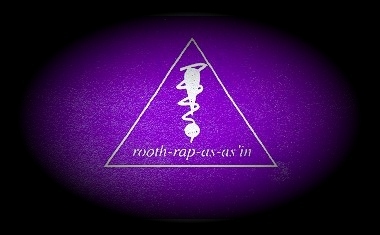 ruth'less, rooth, n. pity, sorrow, remorse. pitiless: unsparing. assassin, as-as'in, n one of a fanatical Moslem sect whose creed sanctioned the murder of prominent adversaries: one who takes the life of another by treacherous violence.-v.t. Fr. or It. from Ar. hashshashin, 'hashish-eaters', because the assassins drugged themselves with hashish in preparation for their crimes. Who were the Ruthless Rap Assassins?